A thrillingly vivid novel about eight men cast adrift in 1833, with literary references to Melville, Dickens and Shakespeare. 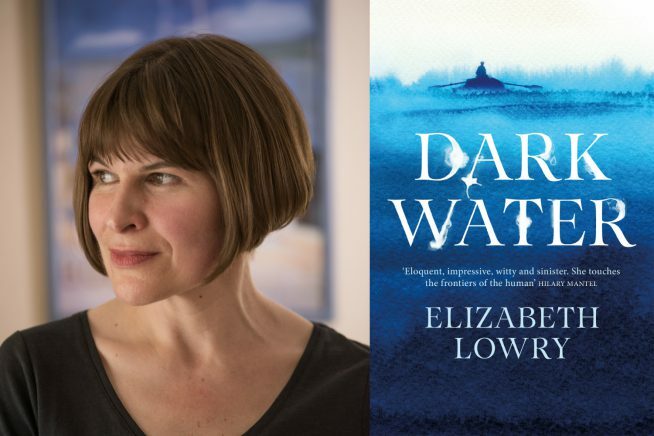 From the horrors on the high seas to an asylum for the insane, Dark Water explores desire, starvation, greed and amorality, and makes an unmissable contribution to this year’s hunger for all things ‘gothic’. Visit accessable.co.uk for all disability and access information about Epping Library.